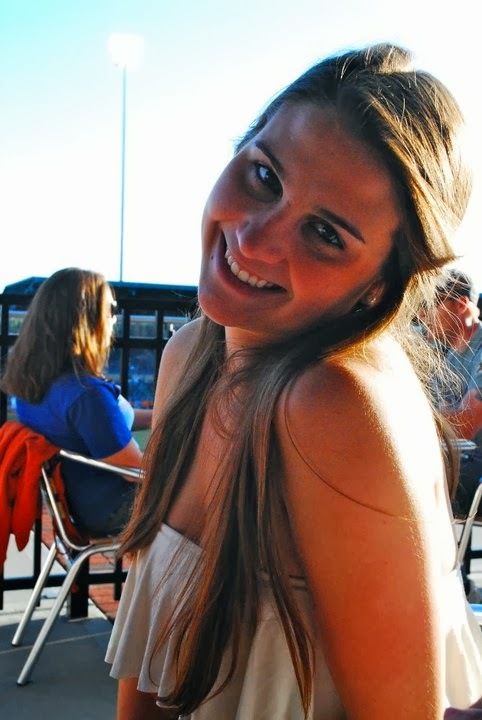 To those who know me, it's no secret that brunch is my favorite meal of the weekend. I like that I can sleep in late and then go out and still eat breakfast foods--plus these days it's more of a social event to me than any night out. 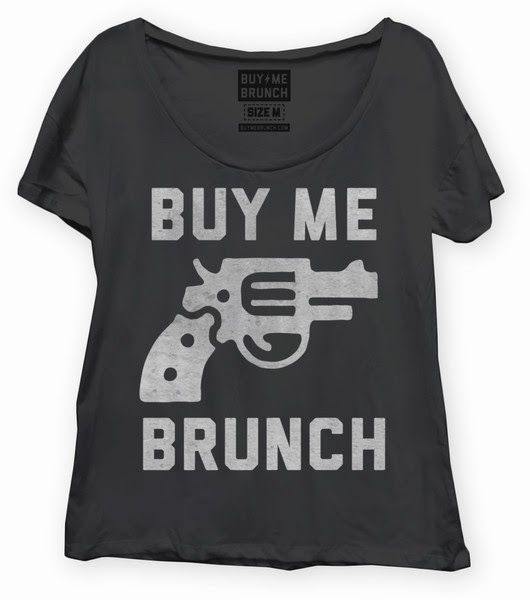 Armed with that knowledge, it should come as no surprise that I am currently obsessing over the many offerings of graphic tee line, "Buy me Brunch." 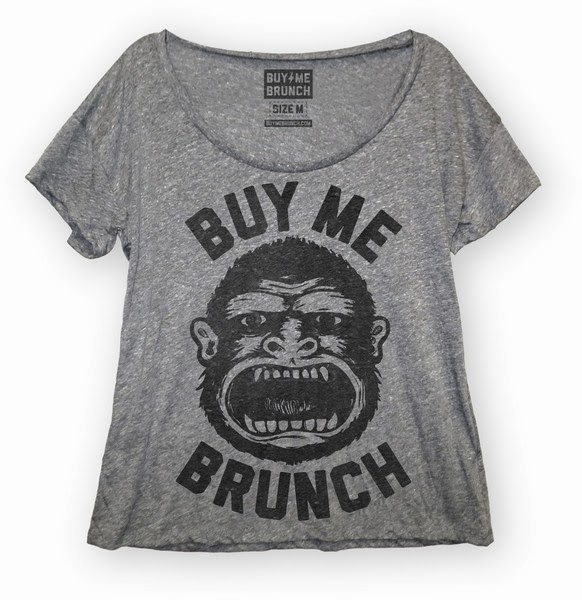 Based in San Fran, CA, Buy Me Brunch offers a variety of sayings, including their signature "buy me brunch" tee that are all chosen, via Facebook page, by their customers. 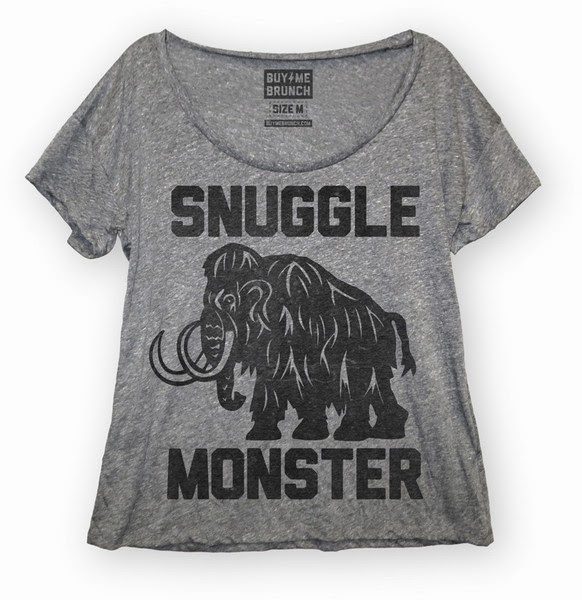 I already have the gorilla brunch tee but am thinking about adding this snuggle monster number to my collection. Either way, check em out here and help decide the future of new prints by voting here. Until Saturday morning, brohos.